Contains: Water, Coco-Glucoside, Fatty Alcohol Ethoxylates, Cocamidopropyl betaine, Cocodimethylamine Oxide, Glyceryl Oleate, Essential Oil Based Fragrance, Citric Acid. 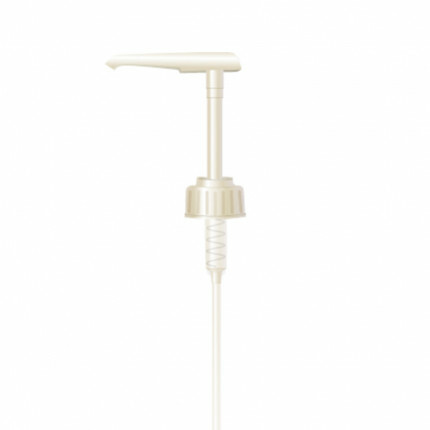 A mild, liquid wash concentrate that provides a gentle softness and freshening to wool and delicates. 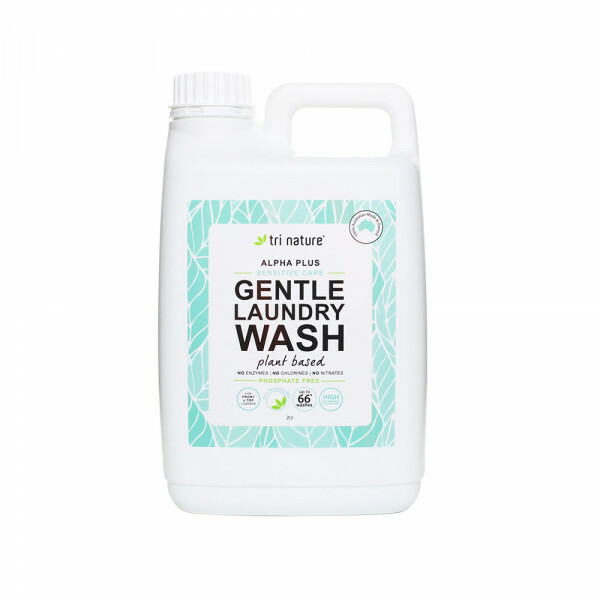 Gentle cleaning action and plant based emollients maintain the integrity of even the most delicate fabrics, keeping them looking as good as new! 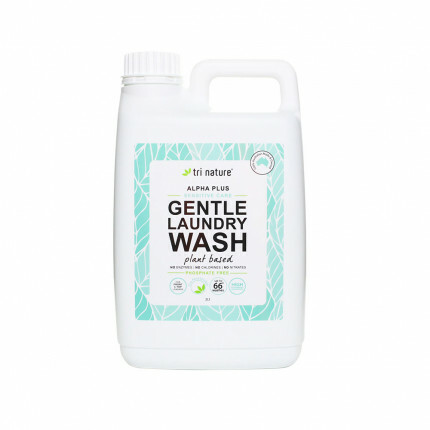 Plant based cleansers and emollients provide a natural lubrication to wool and synthetic fabrics. Fragranced with a light, herbal essential oil based fragrance to freshen your laundry, whilst being gentle on delicate skins and noses. High performance formula with easy rinsing. Suitable for use in both front and top loading machines. Suitable for all fabric types - perfect for wool and delicates. Concentrated formula delivers exceptional economy and reduces landfill potential. Gentle on all fabrics and very sensitive skin. Non-Toxic to the ecosystem and readily biodegradable.